Queen’s iconic 1975 hit, “Bohemian Rhapsody”, has returned to the US singles charts following the arrival in cinemas worldwide of the band’s biopic of the same name. According to Billboard, the song re-enters the Billboard Hot 100 at No. 33 through a combination of digital sales and streaming gains to achieve the rare feat of a third appearance on the chart. The achievement sees "Rhapsody" score three separate Hot 100 runs in three different decades: the song previously reached No. 9 in 1976 and hit No. 2 in 1992 amid the success of its inclusion in the “Wayne’s World” film. The rare third US chart occurrence has previously achieved by only Prince’s “1999”, Michael Jackson’s “Thriller”, and a number of seasonal songs including Christmas tracks. 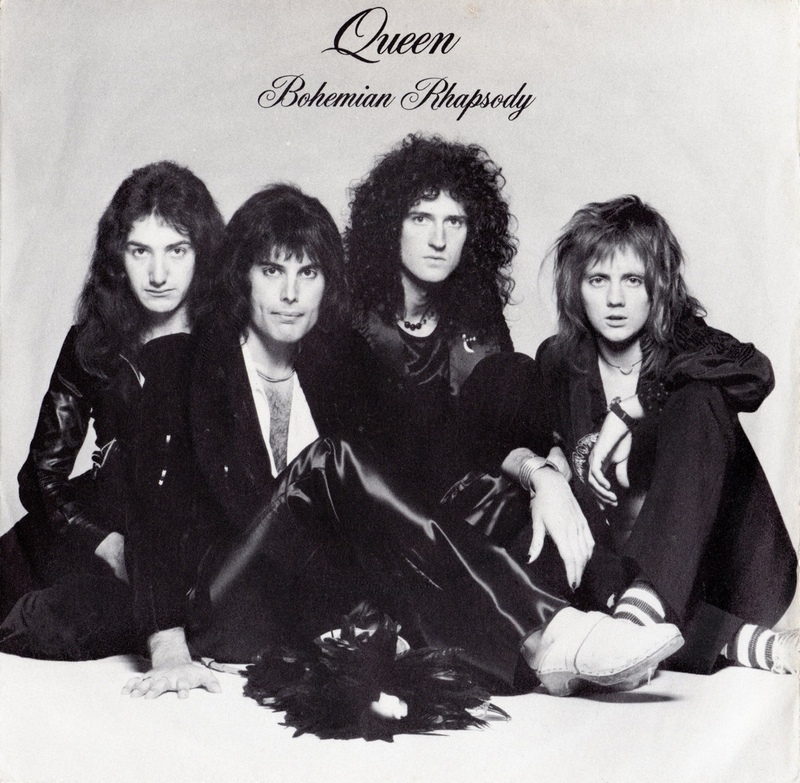 Queen’s hit single news follows word that the companion soundtrack to “Bohemian Rhapsody” has delivered the band their highest-charting US album in almost four decades, as the set climbs to No. 3 on the Billboard 200 in its third week. Directed by Dexter Fletcher, the biopic stars Rami Malek as Freddie Mercury and follows Queen from their creation in 1970 through their rise to international stardom and the Live Aid appearance.